QUALITY POLICY – Southern Agro Engine Pvt. Ltd.
A significant feature of the Manam group is the attention paid to quality in manufacturing. We are committed to enhancing customer satisfaction by supplying defect-free products through continuous improvement in quality, cost and delivery. We strive to satisfy and excel customer needs and expectations, while continually improving standards to meet the growing demands of discerning customers and keeping pace with technological advancement. 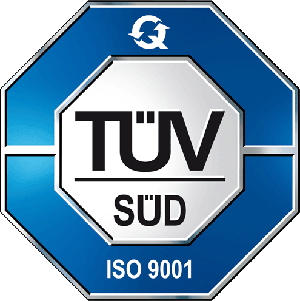 A Strong Quality Management System, based on ISO 9001: 2000 standards with adequately documented procedures is the foundation to develop and maintain our manufacturing excellence.